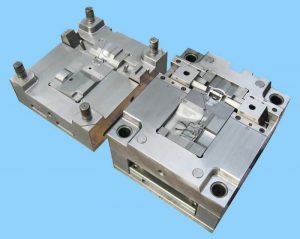 Shrinkage rate of injection mold is always an important part in the development of injection mold. This ring has a tremendous impact on the size of the plastic. After the structure of the die is determined, all parts of the die can be designed in detail, that is, the size of the template and parts, the size of the cavity and core, etc. At this time, the main design parameters such as shrinkage of materials will be involved. Therefore, the size of each part of the cavity can only be determined by mastering the shrinkage rate of the plastic forming concretely. Different plastic shrinkage rate is different, for example, PP, shrinkage between 1-2.5, which is better, some PP even to reach about 5, the larger the shrinkage rate proves that plastic is very soft, feel good. For example, nylon, the recovery of this material is between 0.3 and 1. The strength of the product is very high. It feels very hard. Nylon is mainly used in various machines, and the precision of the product will be very high. And because the shrinkage rate still affects the deformation of the product. The higher the shrinkage rate of the product, the greater the deformation of the product. When we produce, we must look at the structure of the product or check the place where the product is deformed, and make appropriate adjustments to ensure the appearance and size requirements of the product. For example, for the wall thickness of formed parts, the shrinkage rate of the thick wall is larger because of the longer cooling time. Therefore, we need to take a proper rest to reduce the wall thickness of the product, and the pressure loss far from the gate is greater, so the shrinkage rate of the plastic at this place is also larger than that near the gate. Therefore, the shape of stiffeners, holes, protrusions and sculptures has shrinkage resistance, so the shrinkage rate of these parts is relatively small. Moderate adjustments can be made to reduce product deformation. (1) Determine the type of mold. 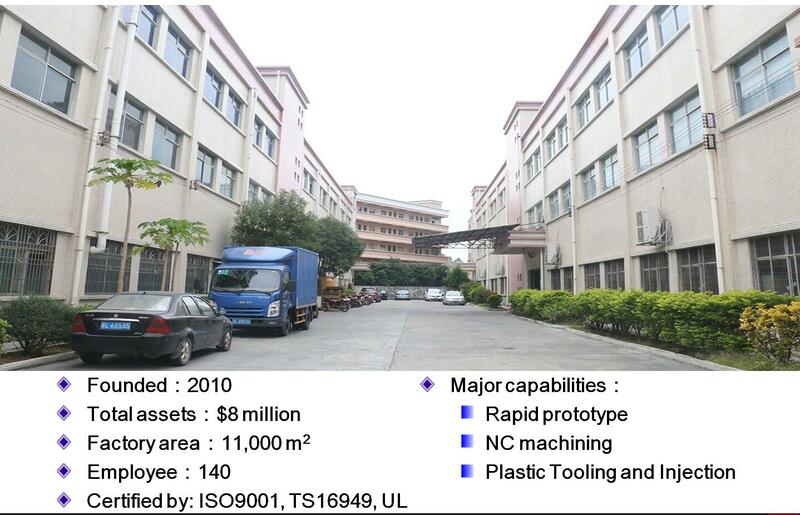 Such as pressing die (open, semi closed, closed), casting die, injection mold, etc. (2) Determine the main structure of mold type.